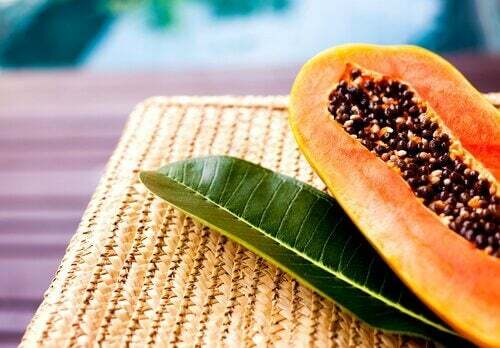 Although their flavor may not be to everyone's liking, papaya seeds have great benefits for our health that we should not miss. Papaya is a fruit that is native to Mexico, but that is cultivated in many countries of the world. It is very popular thanks to all the healing properties it has on the human body, without forgetting its rich flavor. In addition, it is a fruit that can be used completely. Even their seeds are edible and not only that, but they have excellent benefits as well as the fruit. The benefits of consuming papaya seeds are so great that people sometimes find it hard to believe that a small seed contains so many qualities. Even so, there are already extracts of this seed lyophilized. Many people throw them away when they consume the fruit, without knowing that they are losing an excellent natural medicine. That’s why we decided to make a small list with some of the benefits of consuming papaya seed. You will not want to throw them away again. Papaya seeds have a high content of digestive enzymes, which help facilitate the digestion of food. In addition, they have great anti-inflammatory and antibacterial properties that help keep the proliferation of bacteria under control. Likewise, they help control the level of heartburn. You should only consume seven papaya seeds, seven times a day. You can chew them or drink them crushed in water. 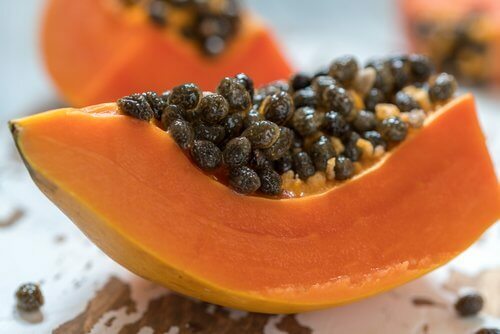 In addition to being excellent for digestion, papaya seeds have anti-parasitic enzymes. They also contribute an alkaloid that goes by the name of carpaina, which is able to eliminate intestinal parasites very efficiently. How can you take advantage of them? It is recommended that when you remove the seeds of the fruit, you put them out to dry in the sun. Then grind them until you get a fine powder, enough for you to store it. The ideal method is to consume them two to three times a day. Also, you can drink them with water, juice or honey. In the case of children, caution should be exercised. Some naturists recommend 1 seed for every 5 years. So, we should not give a young man more than three seeds at a time. These small black seeds aid in the prevention of kidney failure problems. They can also be used as a supplement when you already have kidney disease. 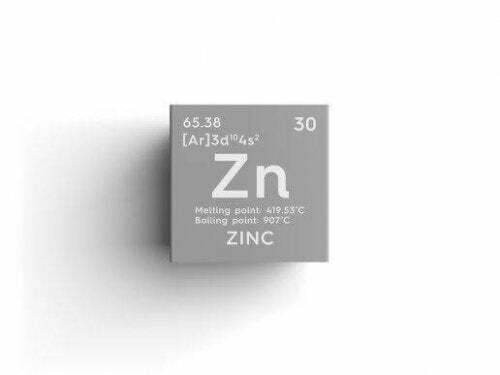 Only seven seeds distributed in seven doses per day should be consumed. 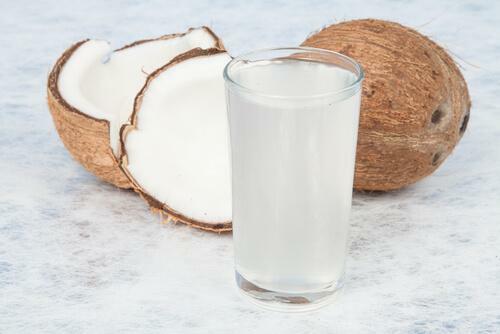 It can be taken with water or juice, if the taste is not pleasant. The liver is an organ in which the process of filtering toxins from the body takes place. All substances that are toxic to the body go through the liver to prevent various diseases. 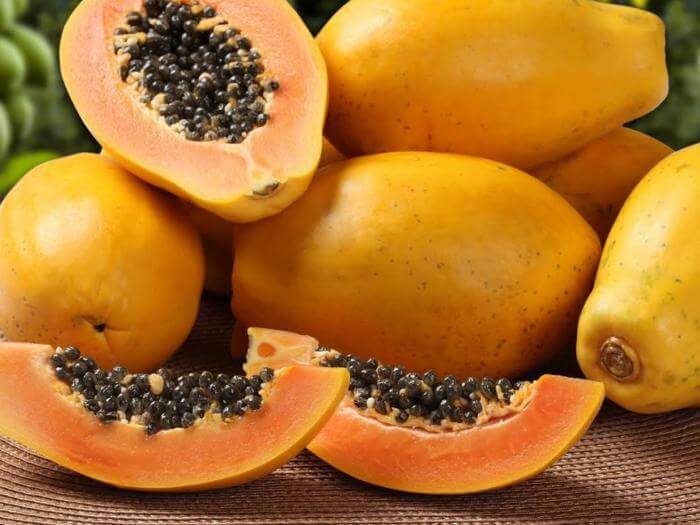 By consuming papaya seeds, alone or accompanied by the fruit, the liver is being helped to eliminate all those accumulated toxins that, if not excreted, can cause serious damage to health. In this case, just grind five seeds of the papaya and consume them with a little juice or a spoonful of lemon, twice a day, for a full month. This treatment will also have countless benefits for the skin, which suffers when the liver is intoxicated. Another benefit of consuming papaya seeds is that you can lose weight. They have the property of preventing the body from absorbing fats and also excess sugars. 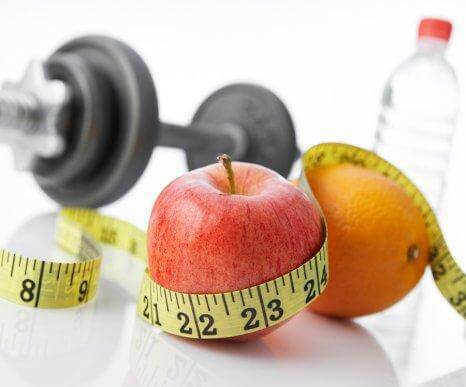 Thus, they facilitate elimination and actively intervene in weight loss. Papaya seeds produces a kind of juice or sap that contains a component called acetogenin. 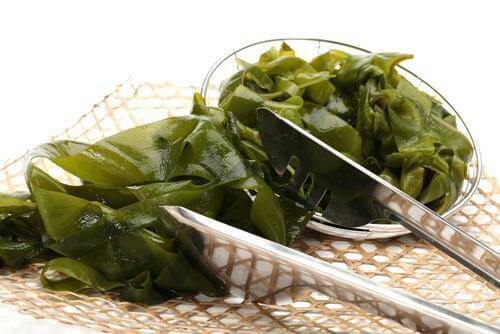 According to studies, they are of great help to prevent the growth of cancer cells in the body. This is one of the reasons why papaya seeds are widely used as a natural remedy in many parts of the world, like fruit. In this case, in addition to consuming papaya seeds, it is recommended to make a natural poultice. For this, we will combine some leaves of papaya with the seeds and we will macerate it with a little water in a mortar. The paste obtained should be placed on the affected area for about ten minutes. Then, wash the area with plenty of fresh water to remove the poultice. Thanks to its antibacterial and anti-inflammatory properties, you will say goodbye to acne.